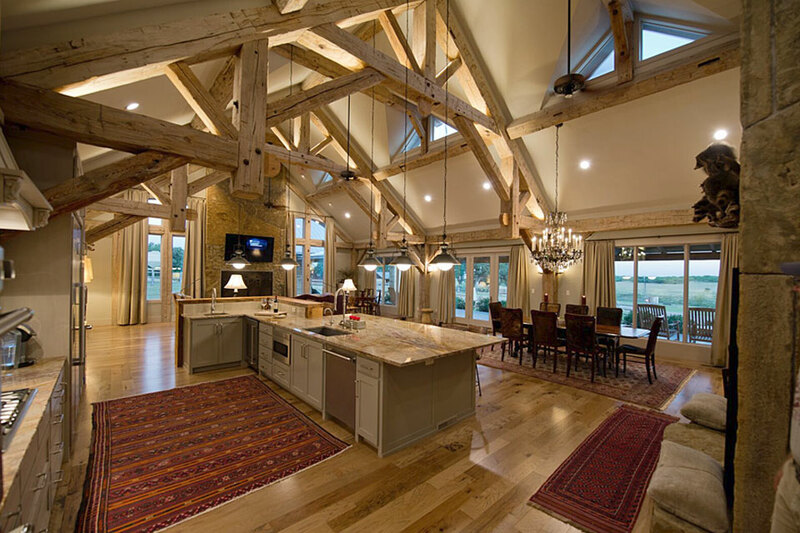 Escape to your very own custom-designed and custom built log home. Nestled in the perfect environment of majestic mountains, serene woods or deep forests with only the sights, sounds and scents of nature surrounding you every day. Every unique and magnificent log home will mesh the artistry of wood sculptors with the majesty and peace of the great outdoors. 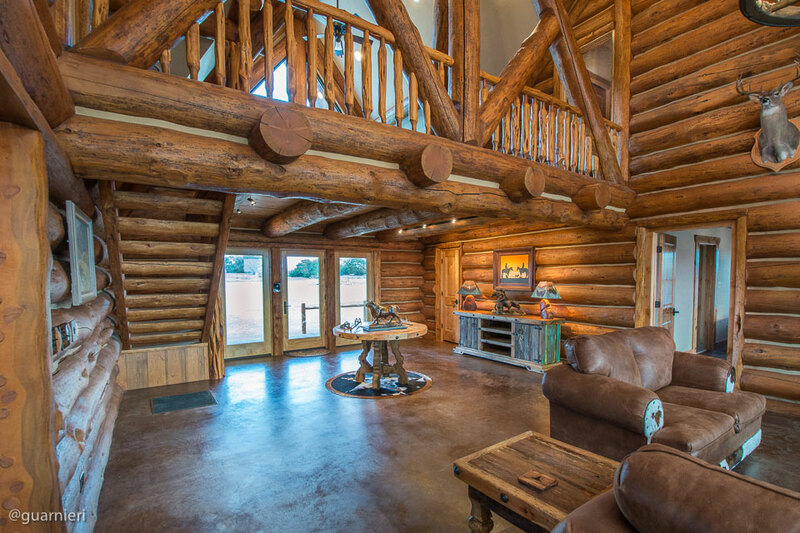 Perfecting each and every detail, the master artisans of Southwest Log Homes, build magnificent nature retreats designed to be in harmony with the beauty of their surroundings. Surround yourself with unmatched beauty by having artists, who use logs and timber to create their masterpieces, build a home that fulfills your every wish. 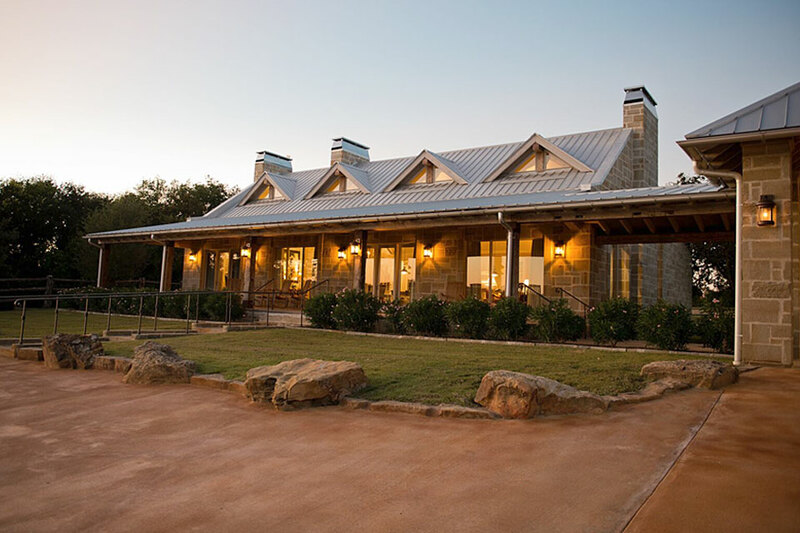 Dedicated to making that dream a reality, Southwest Log Homes, a Texas-based design and construction company, offers only custom designed and built homes that are totally unique to the personality and lifestyle of their valued customers. Contact us today, and take the first step to creating your paradise on earth. "I've spent a lifetime wishing for various amenities in one house or another in which I lived. Working with David Barfield to design the home I've dreamed about has been the perfect solultion. Now, I have everything I want in the most breathtaking backdrop possible. 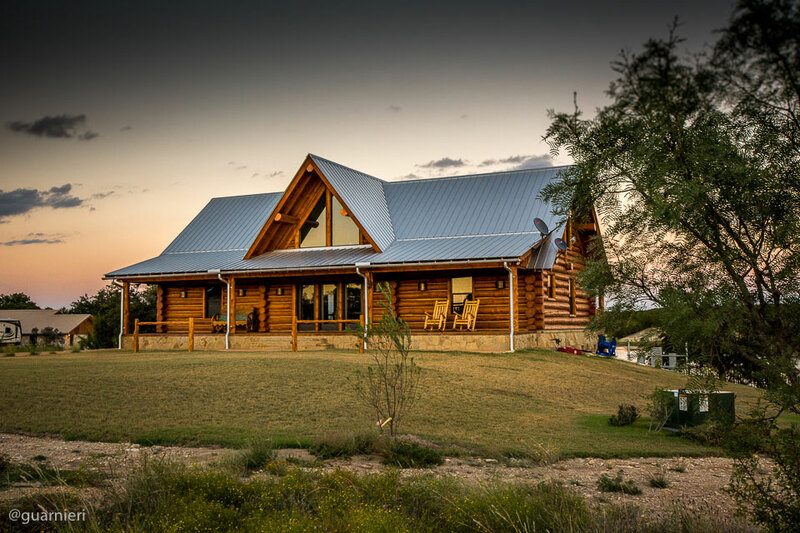 I adore my home, and I am indebted to Southwest Log Homes for making my dreams come true."